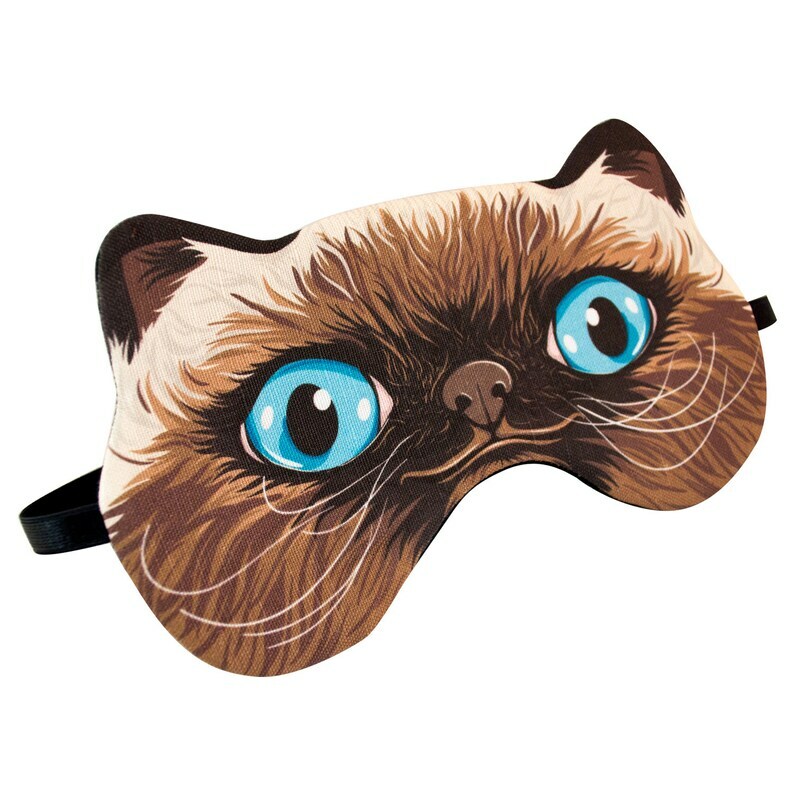 Kitty Sleep Mask is perfect for sweet dreams! The mask face is hand drawn and printed onto a canvas fabric. 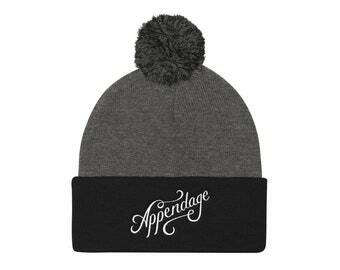 Your face will be cozy with the high quality soft jersey fabric touching it. It has a foam lining, making the mask breathable. The mask strap is adjustable so you can customize it to your comfortable fit. Sleep Masks are perfect for taking a nap on the plane, on a long car ride, or to defeat the early morning sun when camping. You can get the sleep you need, and stay asleep longer. Please note the price listed in variation is the cost of the gift wrap and item. Shipping is an additional fee which is determined by which service you select. I think these were blessed by some benevolent sleep god tbh. this is the best sleep mask i have ever used and the best sleep! Worth every penny. A+ thank you! Very happy! Love this cute sleep mask. I LOVE this mask. It's comfortable and effective, AND it's super cute! What's not to love?